Our range of products include oil filters of atlas copco compressors, oil filters for elgi compressors, ingersoll rand compressors oil filters, oil filters for chicago pneumatic compressors, kaeser compressors oil filters and boge compressor oil filters. 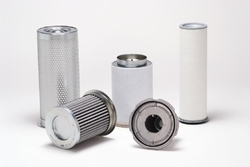 Halward supplies top quality replacement oil filters for air compressors that meet and/or exceed the original OEM quality, specifications, and performance. 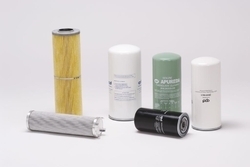 The proper selection and use of compressed air filters will prevent many short and long term problems with your compressed air equipment and systems and save you substantially in down-time and component replacement costs over the life of your compressed air system. We offer Oil Filters for ELGI Compressors to our clients. 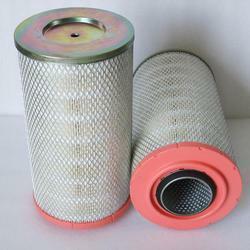 We offer Ingersoll Rand Compressors Oil Filters to our clients. 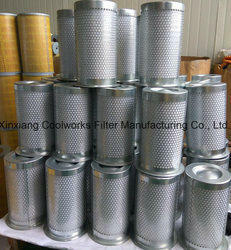 We offer Oil Filters for Chicago Pneumatic Compressors to our clients. 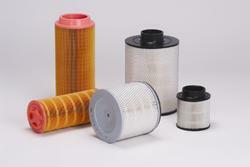 We offer Kaeser Compressors Oil Filters to our clients. 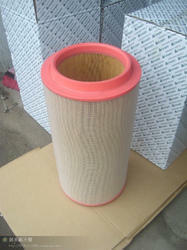 We offer BOGE Compressor Oil Filters to our clients. We offer Screw Compressors Oil Filters to our clients. Looking for Screw Compressors Oil Filter ?